Rahul has overall 20+ years of experience in various organizations. 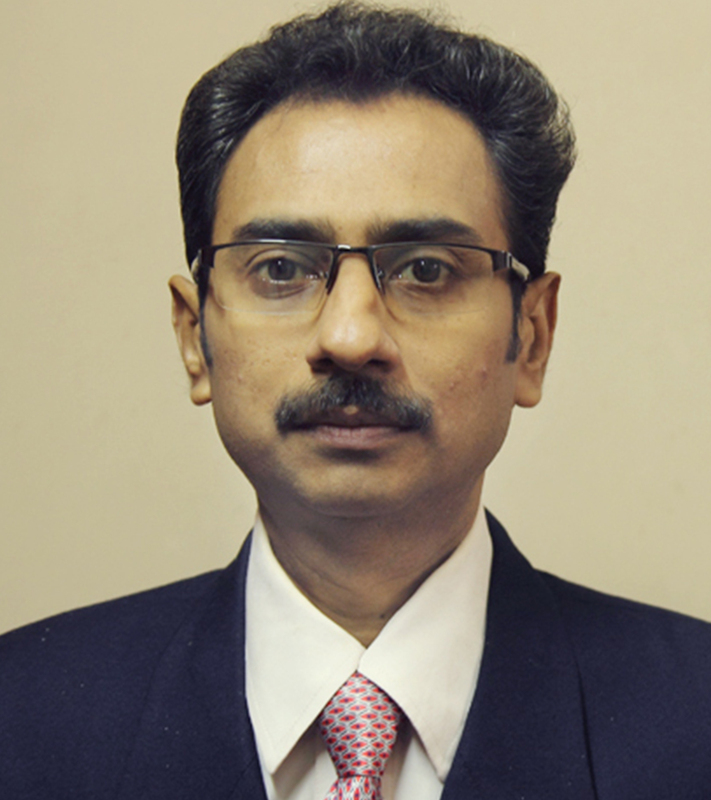 He has started his career in 1998 as an educationist and worked in reputed educational institutions and private engineering college. He has spent initial 7 years to train students in software applications and many of his students are currently well established in IT sector. In next phase, he has achieved reach experience in Govt. project operations & delivery management, customer handling, franchisee network operations, IT infrastructure management, vendor and team management, handling general administration.Currently he has taken the responsibility of managing the Project Operations of ESPL to enhance the delivery management of various projects and improve the overall operations system.